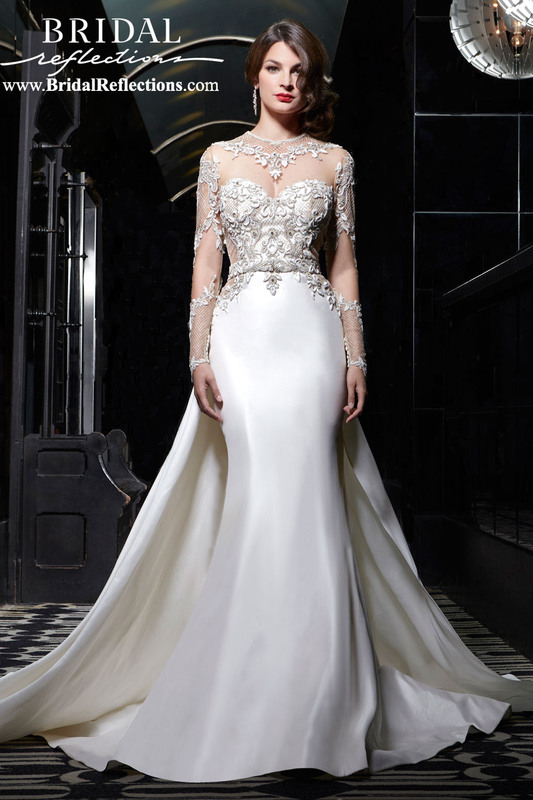 Innovation and authenticity is the trademark for the Simone Carvalli bridal gown collection. Bringing you its newest Haute Couture Collection, Simone Carvalli’s emphasis is on sophisticated silhouette, exquisite Swarovski crystals beading design, luxurious silk fabrication and contemporary applications of classic style. This year Simone Carvalli introduces chic short wedding dresses for the modern bride. 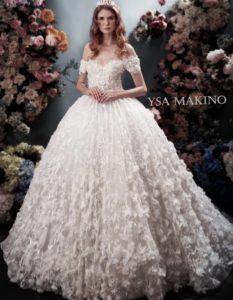 Today’s wedding dresses are incorporating principles of architecture and romantic design. Precision is evident in garments crafted in revolutionary needlework and sewing technologies and refine fabrications that envelop and mold the figure. Simone Carvalli represents creativity and finest quality with beautifully executed bridal gown design, which shows true value. We dress for how we feel or for the image we want to portray at a given time. Looking beautiful and chic on your wedding day is important but ultimately, the wedding dress should be a gateway to personal expression. Discover what innovation and authenticity mean to you, indulge yourself in a Simone Carvalli bridal gown. Exquisite plus size bridal gown styles are also available from the Simone Carvalli collection.